Pharmaceutical giant GlaxoSmithKline is to launch a review of its multimillion-pound UK PR roster following a shake-up of its in-house comms team. 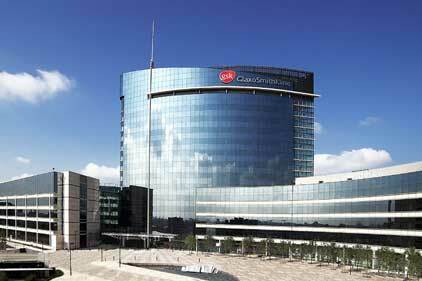 GSK has restructured its comms unit following a three-month review led by vice-president, global comms, consumer healthcare Leslie McGibbon. He joined last year from heading up comms at InterContinental Hotels Group. The firm is now planning a full roster review of its agencies, which could lead to a raft of new agencies coming on board. Blue Rubicon, Cirkle, GolinHarris and Edelman are on its current lucrative roster. McGibbon said: ‘We are investing both time and money to significantly up-weight our comms team.’ He added that as well as making more use of paid-for media content and social media, a key part of the new strategy would be promoting the science behind products such as Lucozade. Up to 20 in-house positions will be created for staff specialising in brand PR, particularly with fast-moving consumer goods. McGibbon also plans to recruit staff with multimedia skills, to lead more creative content on the firm’s intranet. The team will be split into two divisions: one focusing on internal engagement and another made up of brand specialists maximising GSK’s sponsorship deals with the Premier League, the F1 McLaren team and English Rugby. Last month, Unity was appointed to handle GSK soft drink brand Ribena, formerly held by Blue Rubicon.